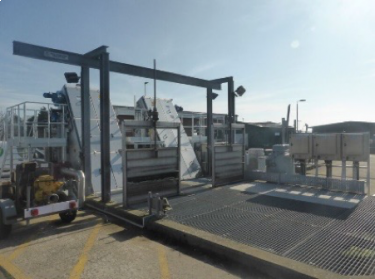 Enisca were awarded a contract to fit standby generator control interfaces and standby generators on strategic water treatment and pumping sites within the South East Water region. A Professional Services Contracts facilitated early contractor engagement of Enisca design teams to scope these works and prepared the works information in a collaborative manner. Design, supply & installation of standby generators on 5 sites ranging from 800KVa to 50KVa. 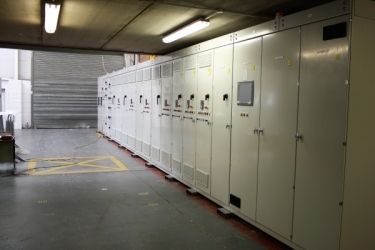 Design, supply & installation of changeover panels associated with generators. Design, supply & installation of all electrical and control wiring associated with the works. 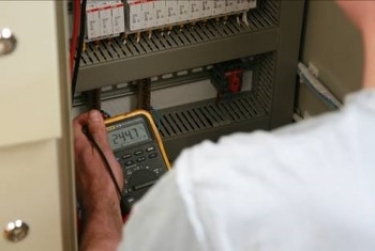 Commissioning of all units including final I/O testing and PLC modifications required. Civil works associated with bases and ducting for the installations. Design, supply & installation of standby generator link boxes on 5 sites were permanent generators are not required. Design, supply & installation of harmonic filters and associated modifications to MCCs.